Brand New Blinkers is a night made of two halves. One half are films from an open call, based around a changing theme. The other half is a curated assortment of short films, old and new, that we love and want to share. 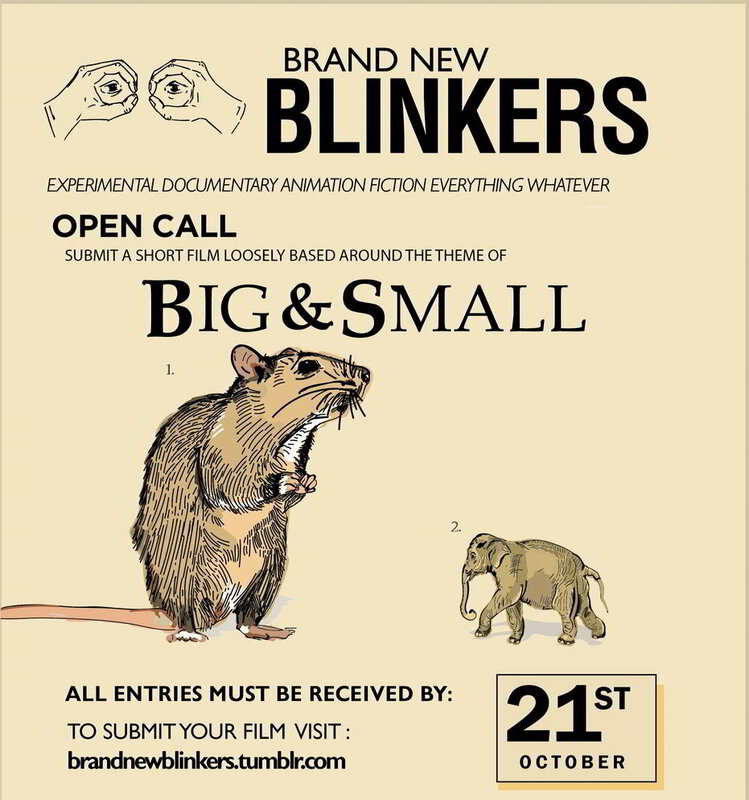 Brand New Blinkers is curated and organised by Jack Wormell and Andy Sowerby. 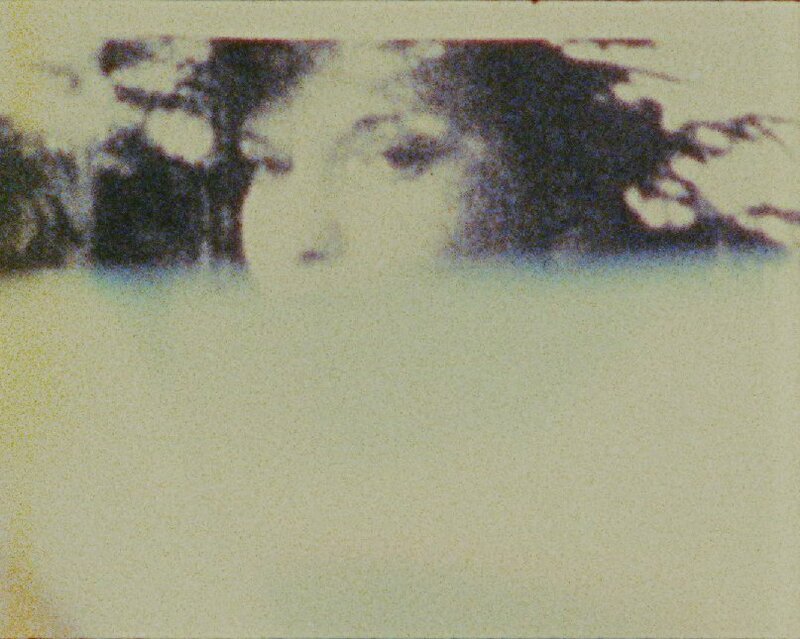 As part of the Cinema66 screening series, Brand New Blinkers are curating an evening of experimental films based around the theme - Non-Verbal Communication. 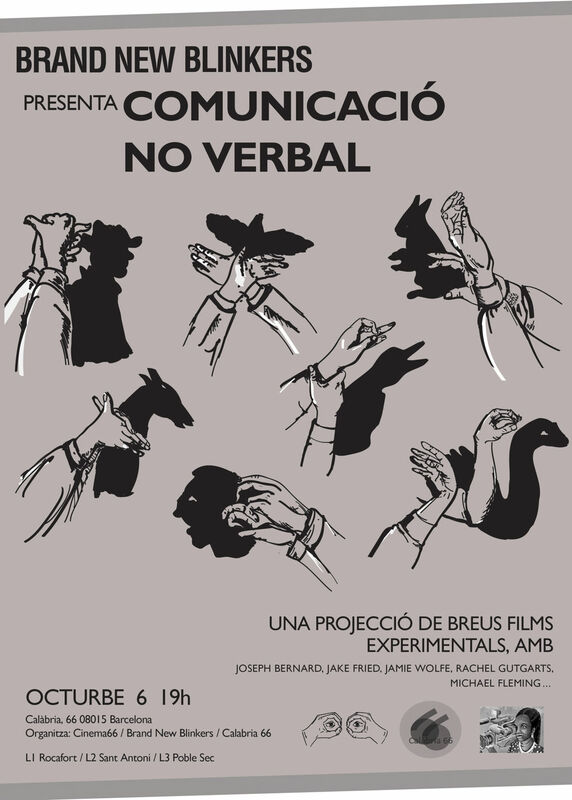 Apart from titles, the films in this selection are not language-based, but rather unfold on a visual and aural level, communicating in a peculiar and unconventional way. Close-Up and Brand New Blinkers are thrilled to present the first UK programme devoted to the films of Joseph Bernard, including a new sound collaboration that Joseph has embarked on with composer Simon Gore, who has scored a soundtrack to Joseph’s White Film. 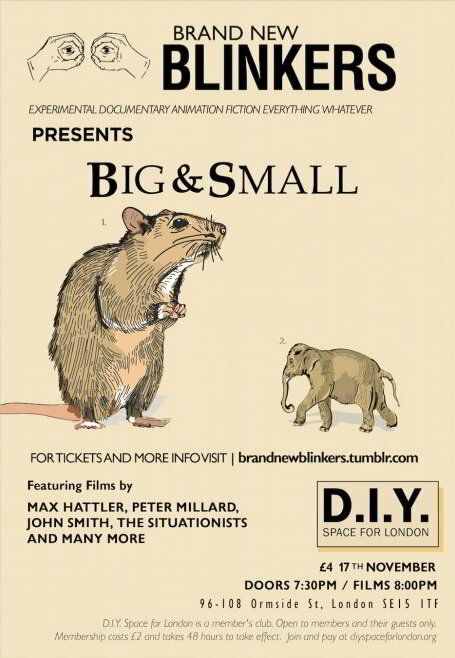 Join Us for an evening of odd and experimental short films loosely based around the theme of BIG and SMALL. Do come along to the third installment of our campaign to bring indelible images to the screen in a straightforward way, at DIY Space For London, off Old Kent Road. Including (amongst other things): clones, bananas, a reptile, High Budget Movies, and David Byrne. 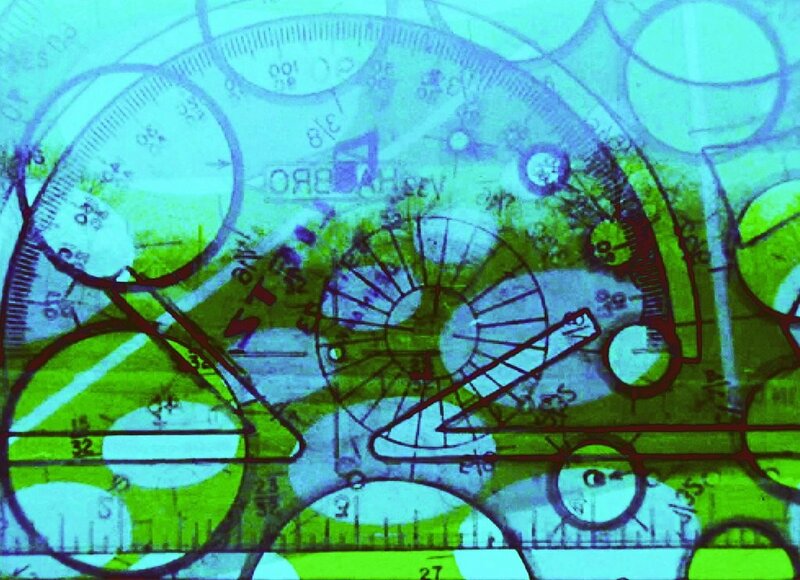 We’re geared towards the odd, DIY, experimental, strange, but our rule is that there are no rules, so who knows? If you think your film doesn’t quite sit in a category or genre neatly, then perhaps it is perfect for Brand New Blinkers. The current theme is Big & Small. 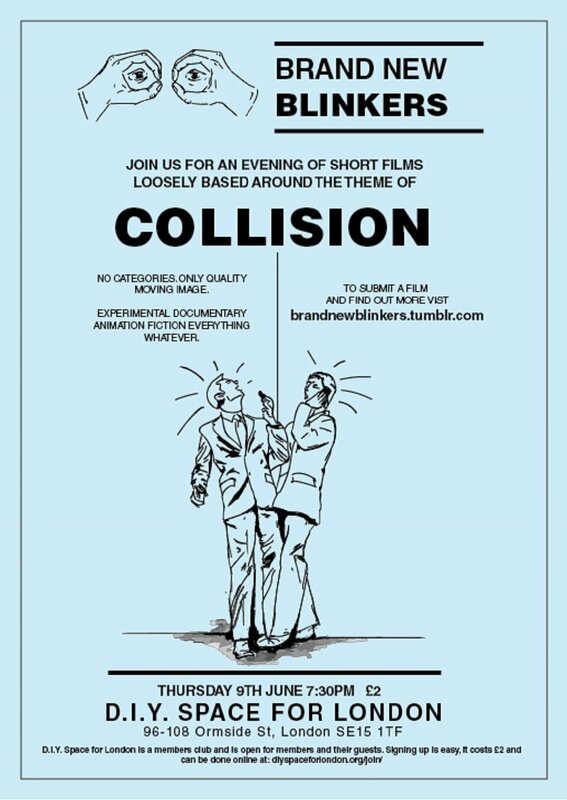 Join us for an evening of short films loosely based around the theme of COLLISION. A night of two halves. 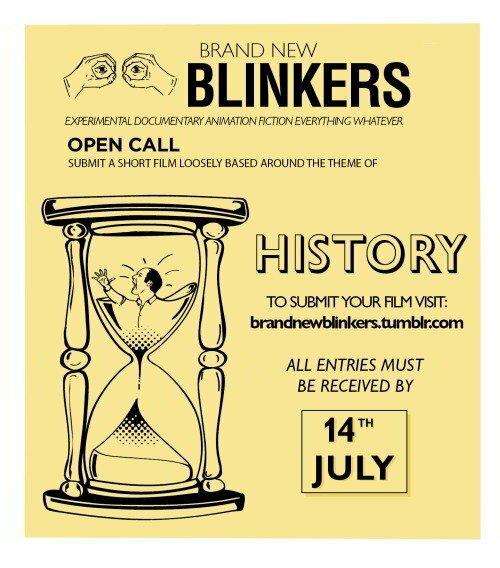 The first half are films from an open call, based around a changing theme. The second half is a curated assortment of short films, old and new, that we love and want to share.